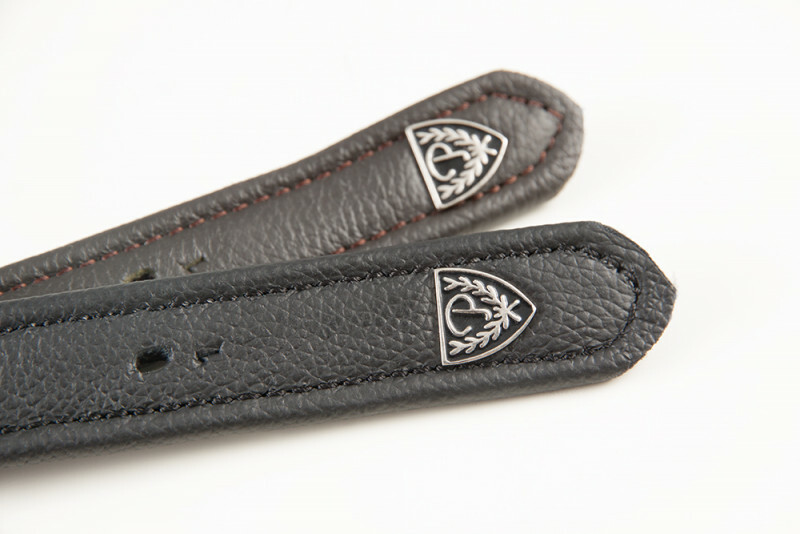 English Stirrup leathers, english stirrup irons. 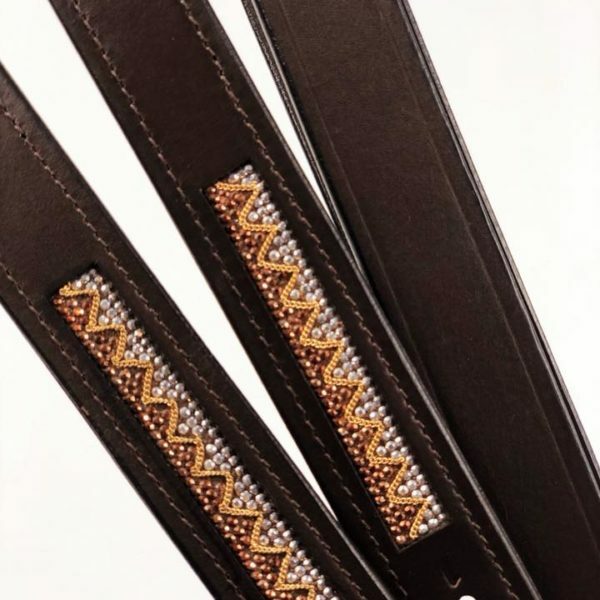 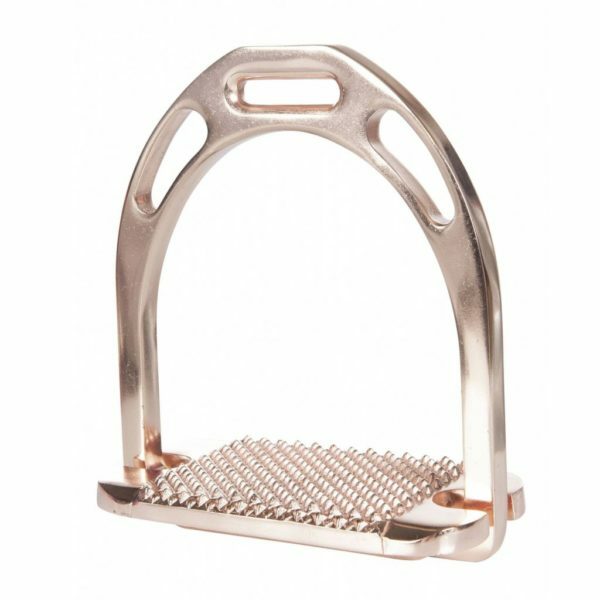 English stirrup leathers with crystal bling, soft enqlish stirrup leasther. 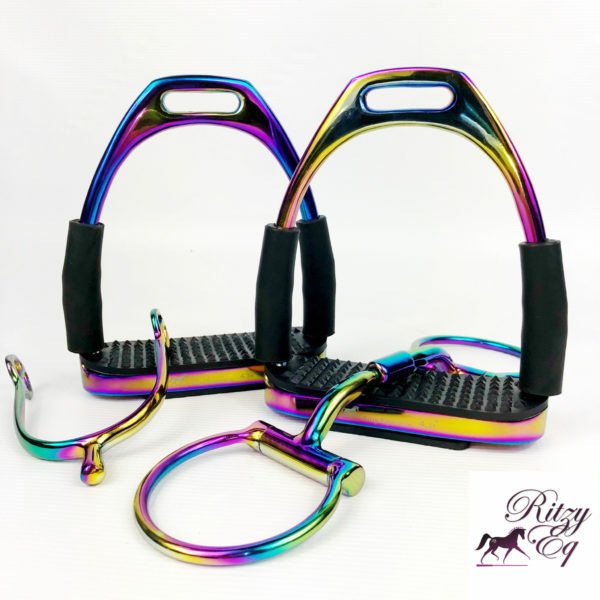 Stirrup irons with crystal. 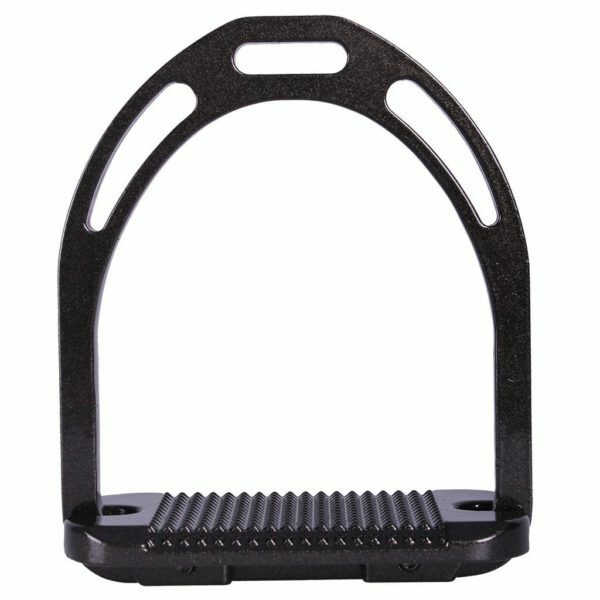 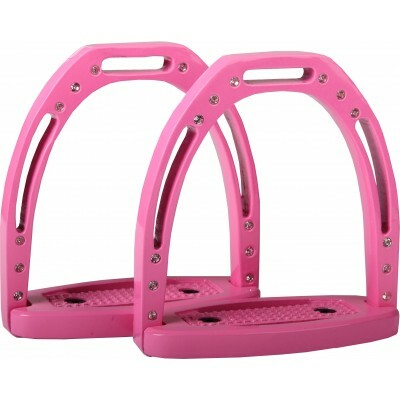 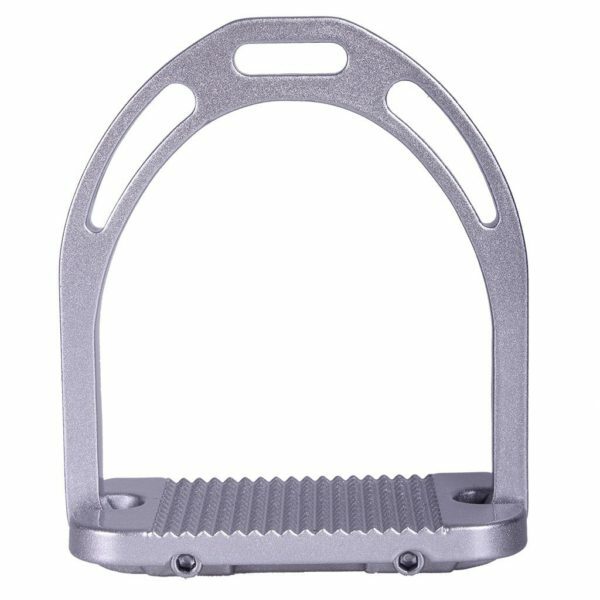 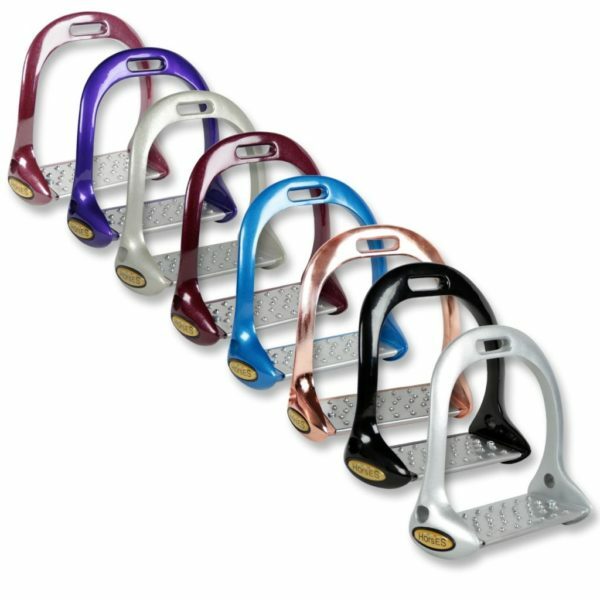 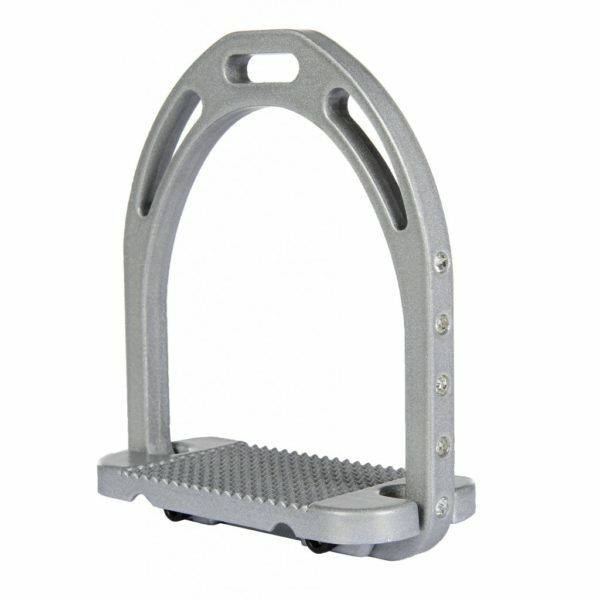 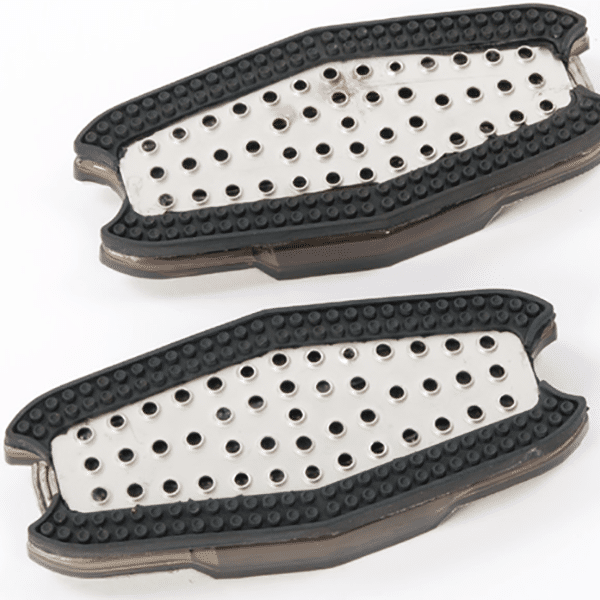 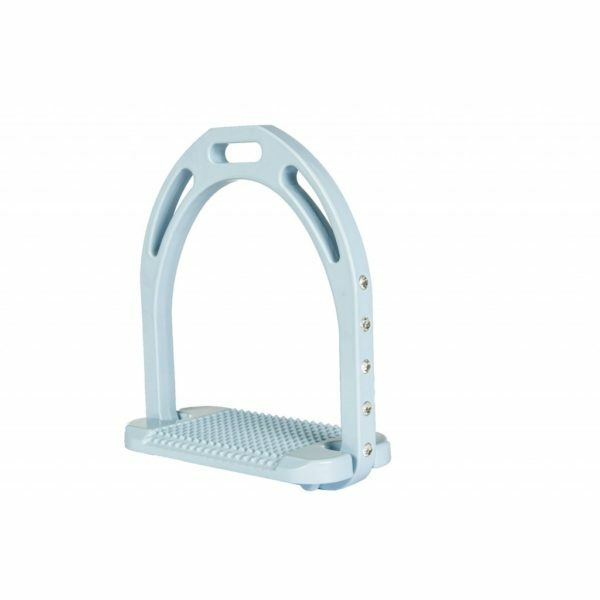 Flexible stirrup irons.